The Processing for a Cause (PFAC) program was developed to provide non-profit organizations and foundations with a passive way to generate ongoing contributions from their donors and supporters. Participating organizations simply introduce the program to their donors, and these participating businesses will be offered credit card processing services guaranteed to reduce their current processing fees. Once a merchant switches their merchant account to PFAC, the referring organization will begin receiving revenue based upon their referred merchant's credit and debit card processing. 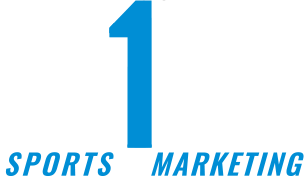 This revenue has actually been shown to increase annually, as the merchants processing grows. The donation revenue generated will be enjoyed by the Processing for a Cause organization for as long as the merchants process their credit cards under this program. Simply fill out the brief sign up form and a member of our in house support team will contact you directly.  Or, you can save time by calling us directly at (888)506-0208. We use the latest technology with industry leading fraud and charge back protection and complete EMV (chip card) compliance for card present transaction. Our knowledgeable team will work with you to fit your business needs with the right solutions. We offer a comprehensive product set designed to serve both retail and online processing. The move to PFAC is simple. Merchants are not required to change their current banking relationship to participate under this program. 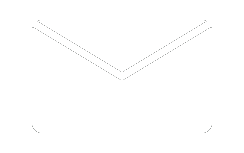 Simply fill out the sign up form and one of our expert team members will contact you within 24 hours. Additionally, Processing for a Cause has created a comprehensive product set designed to serve both retail and online processing. We have solutions for Retail, Restaurant, Business to Business, Donations, Membership, Registrations, and recurring transactions. In addition, we specialize in Home Based Businesses, and start up entrepreneurial initiatives. 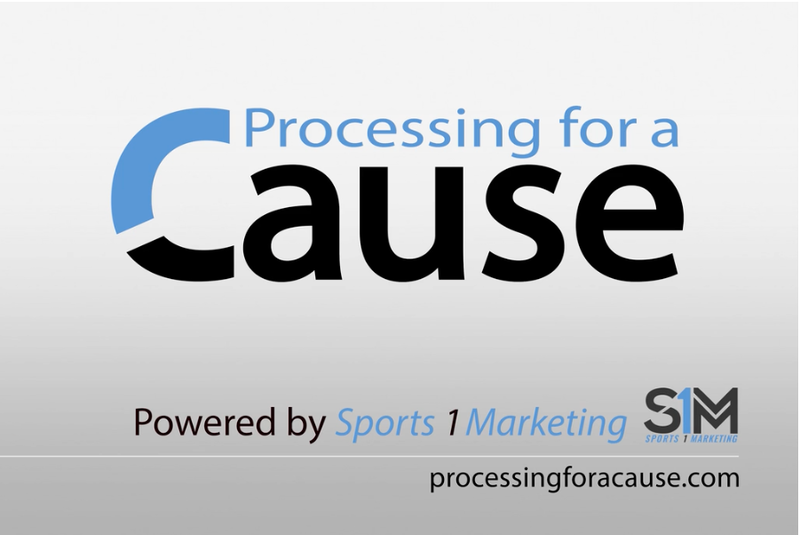 Transactions are powered by Processing For A Cause. The Processing For A Cause program operates as an Agent, and we are under an ISO agreement with First Data (FDC: NYSE) settling transactions through Deutsche Bank, New York., Copyright 2015 All trademarks and trade names referenced in this material are the property of Processing for a cause. All rights reserved.